Let us inspire the people who could inspire your company. Our experience tells us that to influence the thinking of guests, employees or potential clients, all participants need to feel valued. When allowing JustSeventy to create the optimum professional environment, we deliver a vibrant, meticulously-planned event with impeccable catering and innovative ideas specifically for this occasion. How could your delegates fail to be impressed? Why would they not be receptive to your ideas? A small, but vital, senior executive meeting? A gathering of middle managers to kick-start keys areas of your operation and generate new ideas? A major product launch or brand activation with all the glitz and glamour that our production skills can provide? An event to lift the morale of your workforce which may have been buffeted by difficult times? A dazzling awards ceremony to celebrate regional or national achievements? A suitably seasonal Christmas or Summer party to treat your employees and encourage team unity? The list of possible corporate events we can offer is endless. So why not sit back and allow us to choose the venue and ambience for your purposes. You simply need to focus on the content of your function – let JustSeventy supply the detail: the stunning setting, high-class catering, flawless lighting and sound, anything you need. Let JustSeventy galvanise your colleagues, clients or guests with an inspirational event tailor-made for them. We have the experience and the expertise to create something unique, something stimulating which will open their minds to your new ideas. 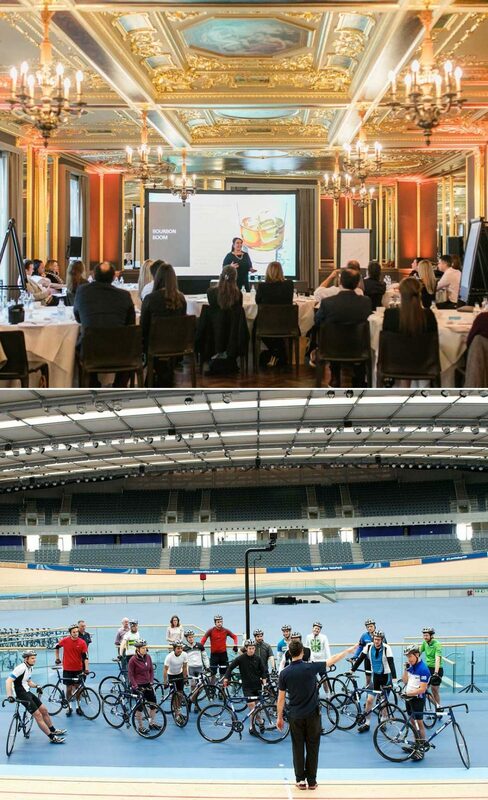 See examples of our real Corporate events, or contact us to arrange a consultation for your special occasion.